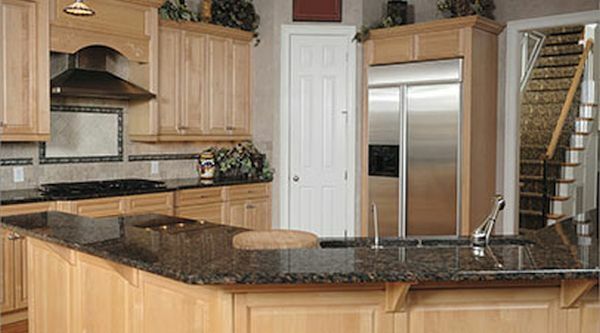 If you are planning to replace your old countertop by new one, Granite countertop can be a good option. These countertops not only make your home look appealing but also add value. 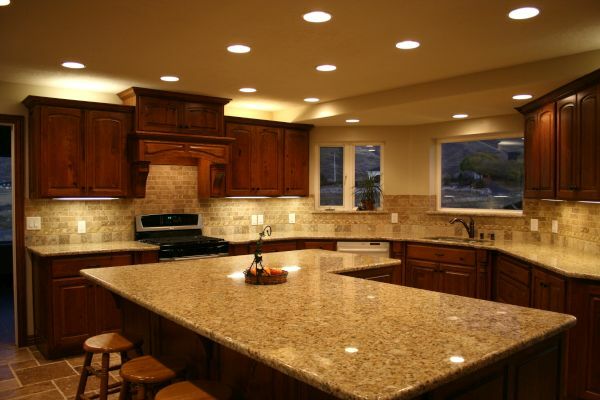 Moreover, the granite countertops are durable and easy to clean. Consider reading about some ways by which these countertops add value to your home. Maintaining granite countertops is an easy process. No special cleaning agent is required to clean the surface andall you need is a soft cloth and hot water. Thus, it’s helpful in saving money. Re-sealing is however, necessary once a year because sealed granite counter tops are stain and scratch resistant. With easy maintenance, the countertops do not degrade easily and neither requires replacing. Granite gives your home a unique look as it comes in various color and vein variants. 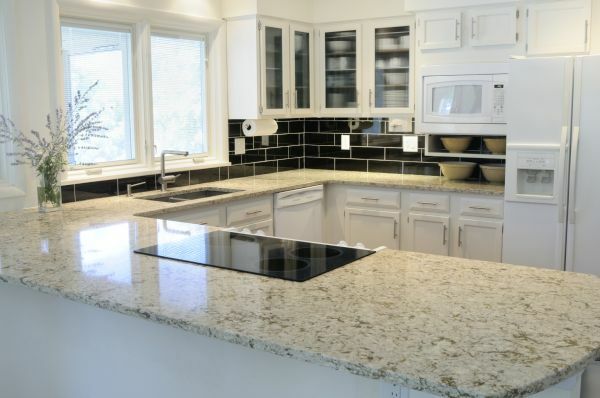 Every granite countertop has a distinctive feature and provides practical use in the house. They also add style to the kitchen and bathrooms. 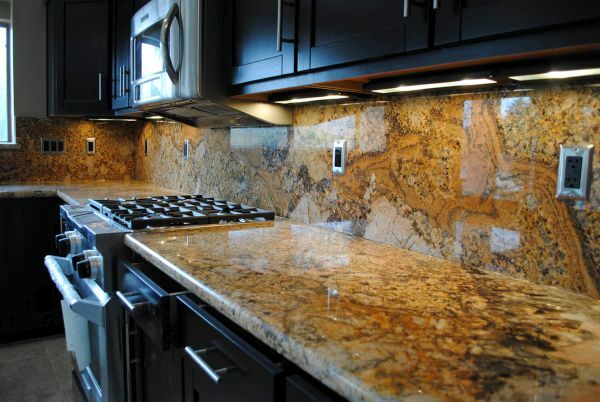 The durable and heat-resistant properties of granite make it the best material for countertops. Vegetables can directly be cut on its surface as the stone does not get damaged while cutting boards are more prone to bacteria. The surface being cold also makes it ideal for kneading dough. These countertops can add approximately ten percent resale value and around twenty-five percent retail value to your home as there is always an increase in the well-installed countertops. You can cut the granite tops so they can be customized according to the requirement such as for sinks, faucets, soap dispense holders etc. You can even design the countertops to get the look you desire thereby adding smartness to your home. 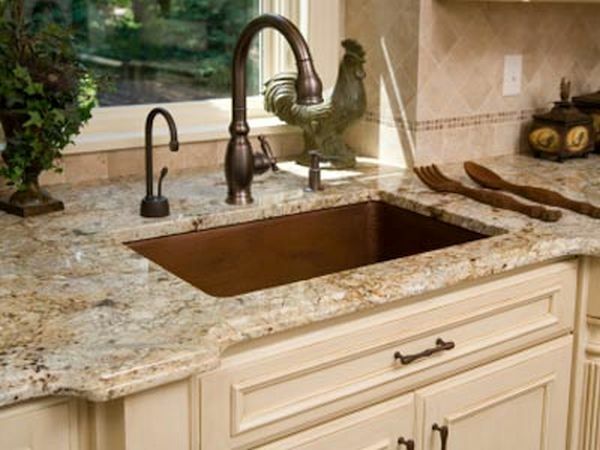 Granite countertops add elegance to the home through its rich tone bacteria free surface. In addition, custom edges and the naturalness of the stone makes you happily work in the kitchen as it providespleasant surroundings. Granite countertops are worth its cost. 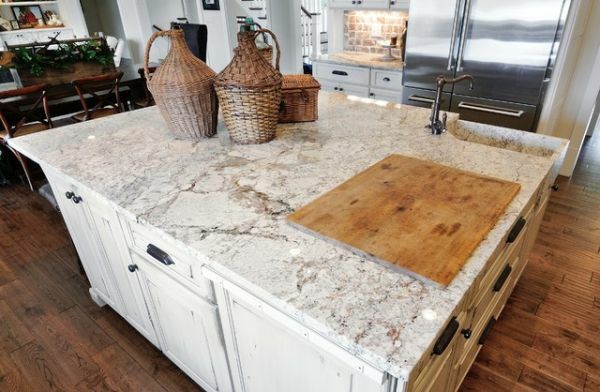 No doubt, it is slightly costly to other countertops but its effectiveness is clearly seen through the life of the stone. Granite countertops are best for homes as they do not get damaged easily and add value to your house for years together.